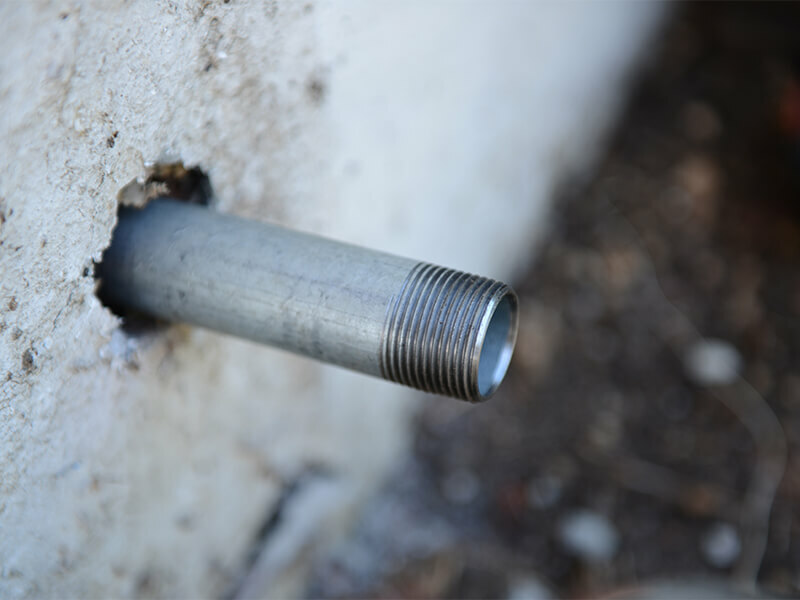 A failing or leaking gas pipe or line is considered an emergency. If you suspect that you have a gas leak for any reason, call Mike Counsil Plumbing gas professionals to get someone to your home promptly. We offer the most current state of the art technology for either repairing or replacing your gas lines.